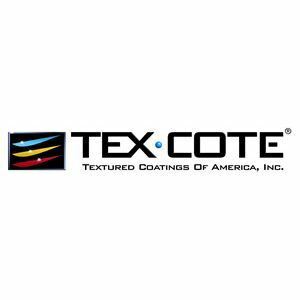 TEXCOTE® Elastomeric Roof Coating is a high solids latex acrylic coating formulated to impart superior resistance to ponding water conditions. It has excellent adhesion to fresh urethane foam, galvanized metal, aluminum, concrete, cementitious and clay tile. Freshly sprayed urethane foam (low sloped or pitched), galvanized metal and Aluminum (low sloped or steep sloped roofs), cementitious and clay tile.